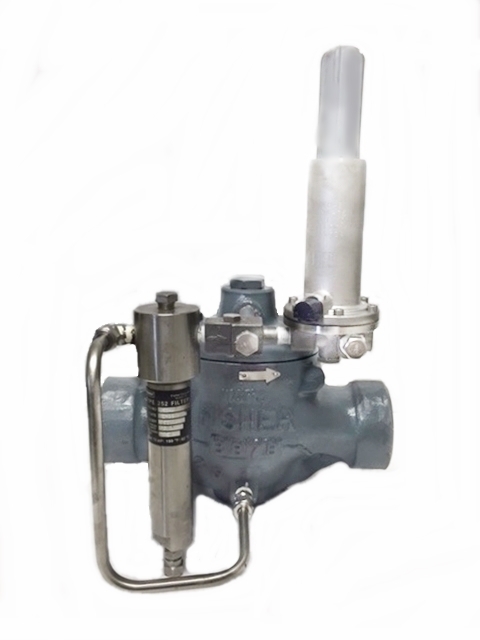 The Fisher type EZR regulator is a pilot-operated regulator that provides smooth, quiet operation and tight shutoff. It can be used in conjunction with a 161EB or 161AY series pilot with a type 112 restrictor or a PRX series pilot with an integral restrictor for pressure reducing service. The EZR has an optional inlet strainer screen eliminating large debris from entering the regulator preventing damage to internal parts. An optional type 252 filter can be inserted into the supply line to protect pilot internal parts from dirty supply gas/air. 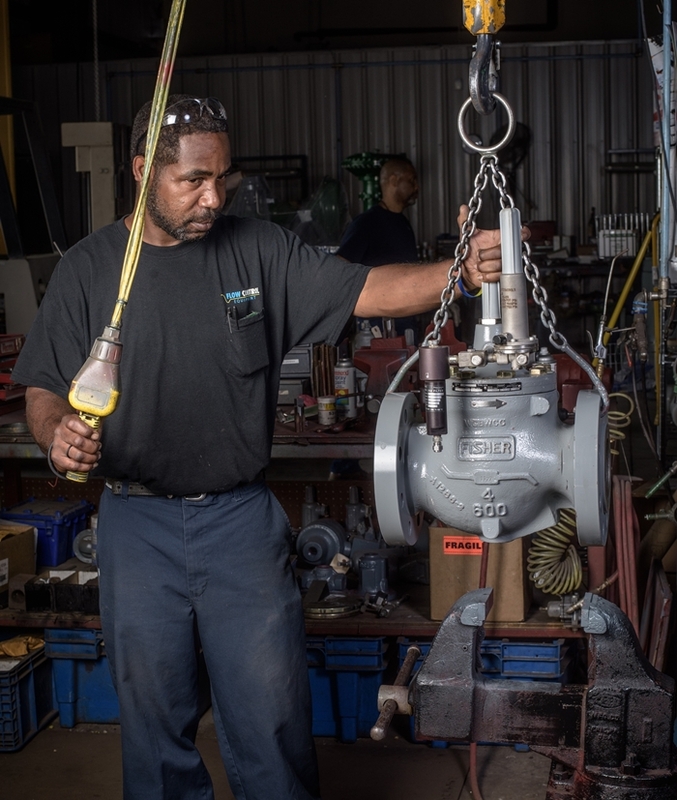 Please contact us for a quote on complete replacement regulator, repair/rebuild, replacement parts, service, and troubleshooting. 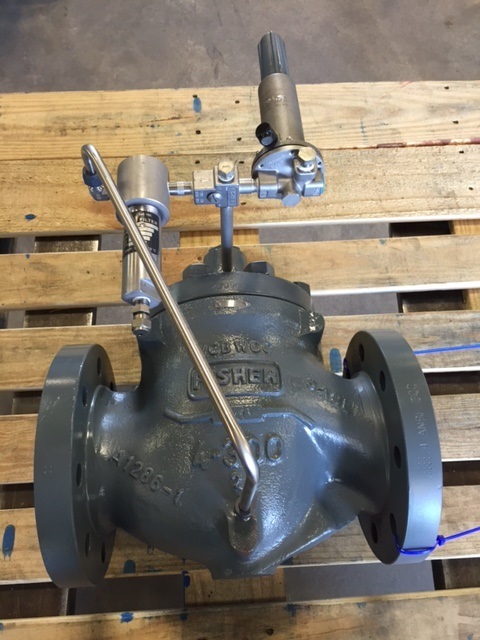 The Fisher EZR regulator can easily be converted to a backpressure relief valve by configuring it with the type 6358 series pilots and PRX/182 pilot.